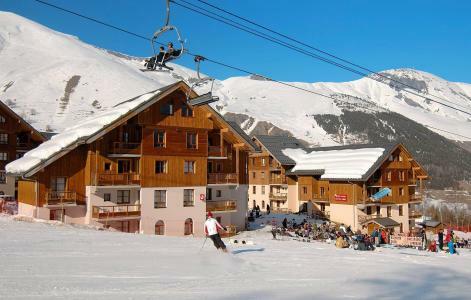 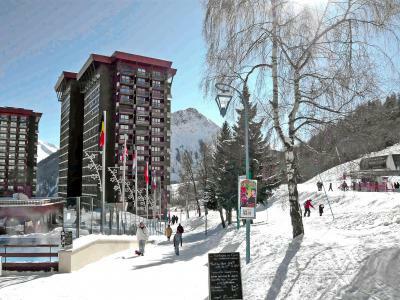 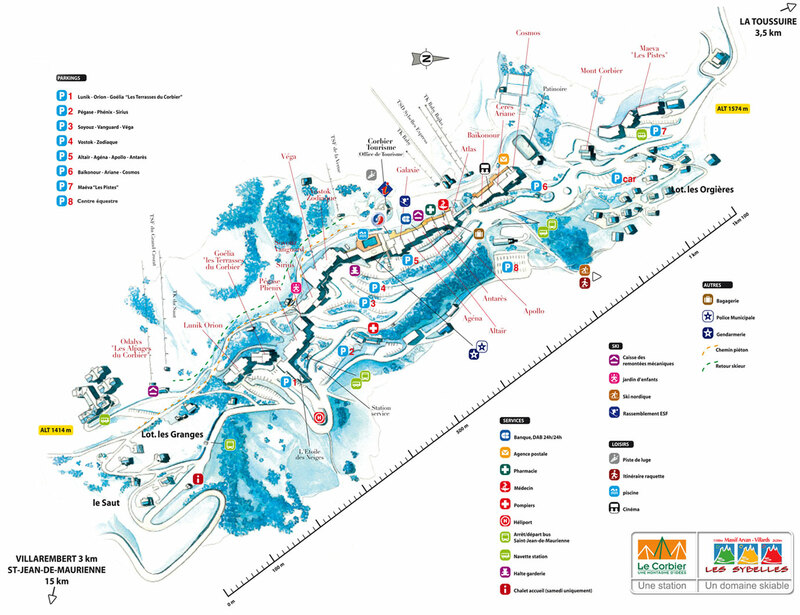 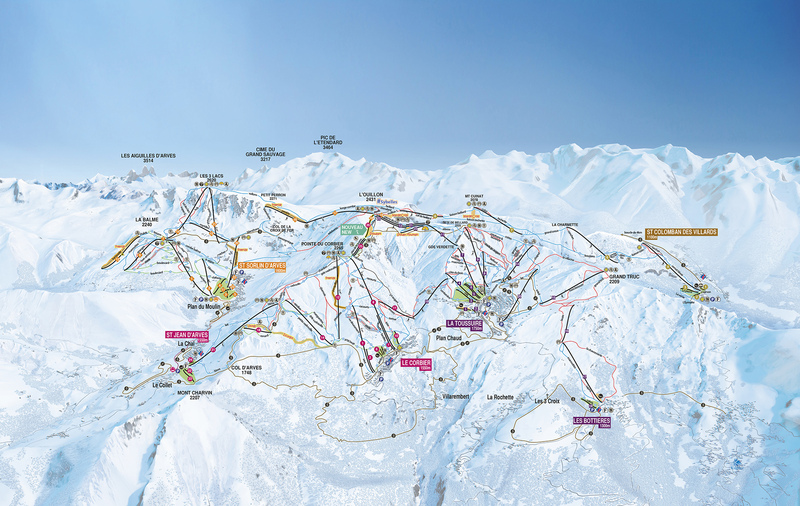 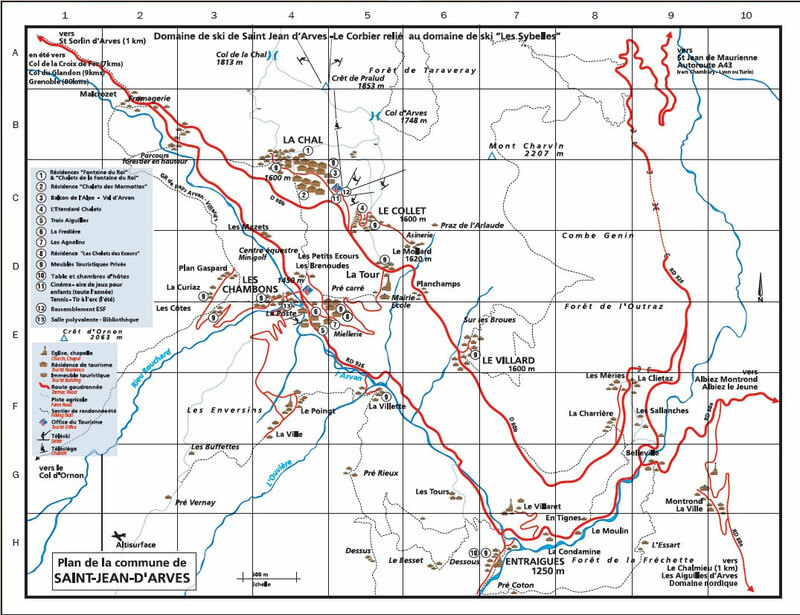 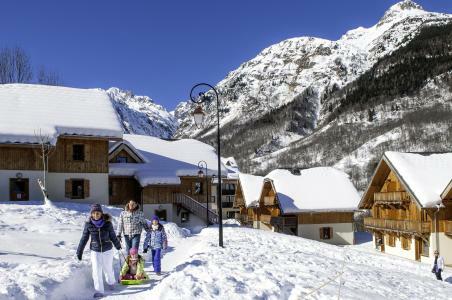 The Residence les Chalets de Belledonne in the ski resort of Saint Colomban des Villards is 150 from the ski slopes and shops. 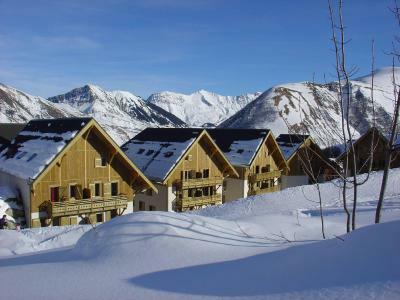 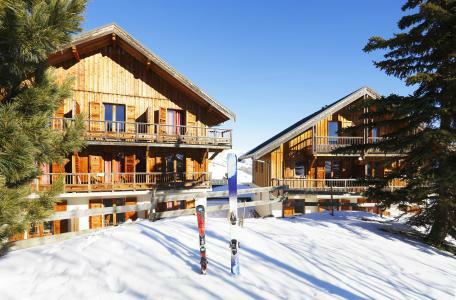 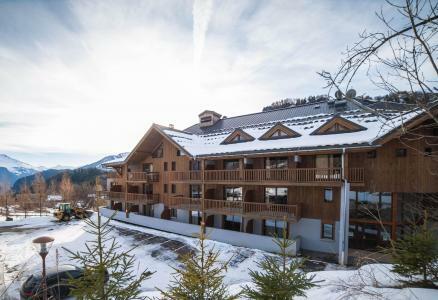 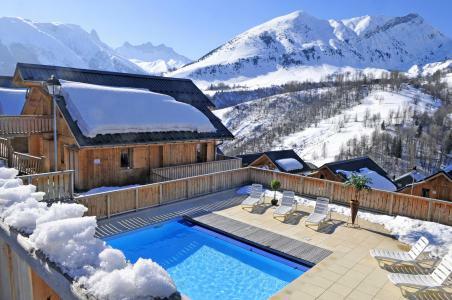 There is an indoor/outdoor pool and sauna in the residence which is made up of 13 chalets with 4 apartments per chalet. 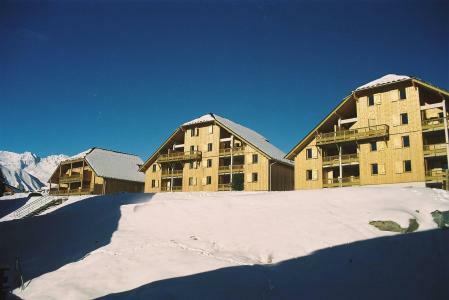 The apartments are spacious and of a very high standing, they are suitable for holidays with both family and friends.